Our company was recently contracted to install a water back-up system and a non-potable rainwater harvesting system at a house in Isipingo. The client wanted the water back-up system to isolate his house from water supply interruptions and water pressure fluctuations. The client wanted a rainwater harvesting system to reduce his water consumption for his non-potable services. 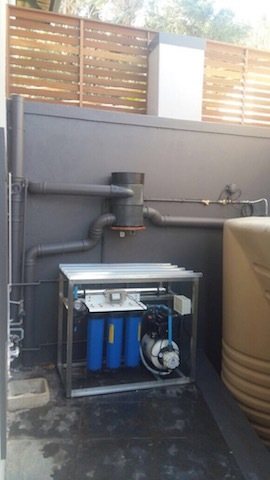 A 5000l Raincell® slimline tank was used for his back-up system as there was limited space for a water tank. A Grundfos® multi-stage centrifugal pump coupled to Global water solutions®' pressure tank and pump controller, supplies 4 bar water pressure at sufficient flow rate to the whole household ensuring this family never has to worry about poor water pressure again. 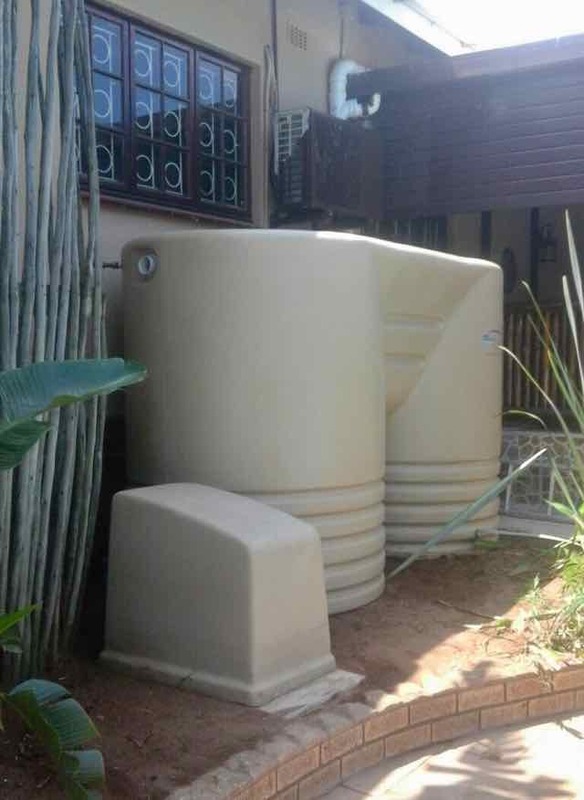 A 5000l vertical round water tank supplied by Rototank® was installed in the garden to store rainwater for the clients non-potable rainwater harvesting system. 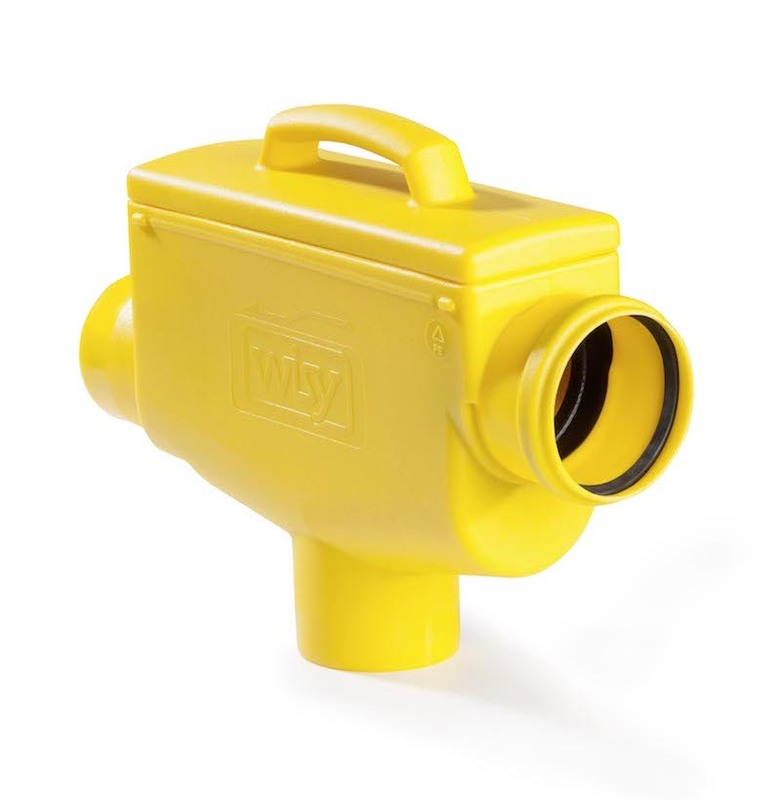 Underground piping transports filtered water from a Wisy® RS110 filter to a calming inlet in the bottom of the tank. Water from three roof surfaces totalling around 100sqrms is routed to the downpipe filter where all particulates larger than 0.28mm is separated from the rainwater. A DAB® Divertron multi-stage submersible pump with integrated controller was installed inside the tank. 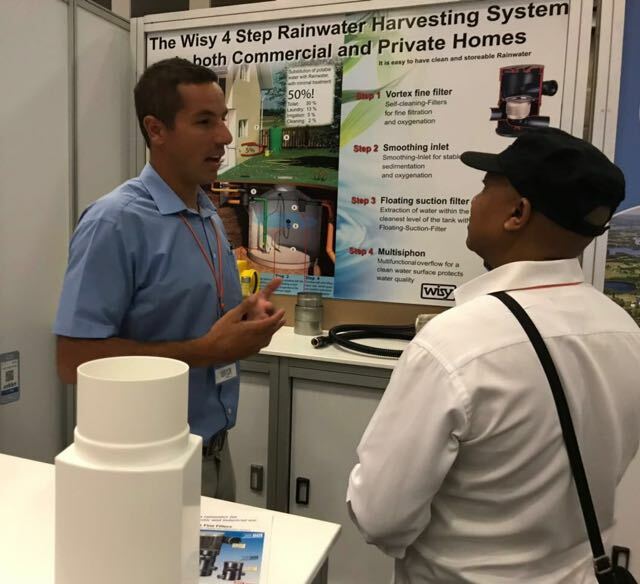 The pump supplies water to two garden taps allowing the user to connect a hose pipe to wash his cars, water his garden or fill his pool.